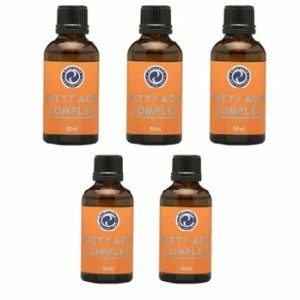 Fatty Acid Complex including the essential ones (EFA) extracted through cold press from over 20 types of seeds, nuts and herbs. EFA are essential food for each one of our cells. They make the blood vessels healthy and agile. They contribute to the stability of mucus membranes and nicer hair and skin. Decrease bad cholesterol. They are important for the good condition of the brain and nerves, liver, genito-urinary, respiratory, digestive and endocrine systems. We cannot produce EFA ourselves and have to therefore provide for their regular intake through the food we eat. However, they have a short expiration period and are easily destroyed though contact with air and heat. This is why cooked foods as a rule do not contain EFA. This is why the regular addition of EFA to our food is a key factor to better health and longevity! 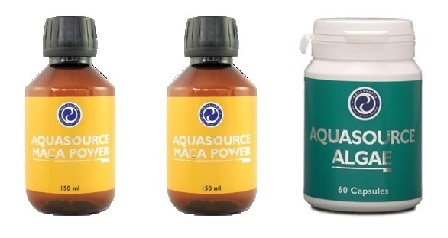 The AquaSource Products are whole foods and there is no danger of overdosing them. 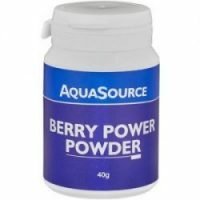 The indicated amounts on the bottles are approximate and are adequate for relatively healthy people working reasonable amounts. My personal experience indicates, that if I want to feel really good during larger amounts of physical and mental stress I have to increase my ‘dose’. Very often this is necessary when I don’t have the ability to get enough sleep and rest or when my brain is ‘smoking up’.